SANY's SMG200C-8 motorgrader has been designed with many new features including a completely redesigned cab with a hexagonal shape to provide a better field of view. The controls are now joystick operated making blade control more intuitive and the interior was ergonomically engineered for operator comfort. The SMG200C-8 is powered by a Tier IVF Cummins engine that delivers 250 hp. The machine weighs 44,092 lb. (20,000 kg) and has an overall length of 30 ft. 2 in. (9.2 m). 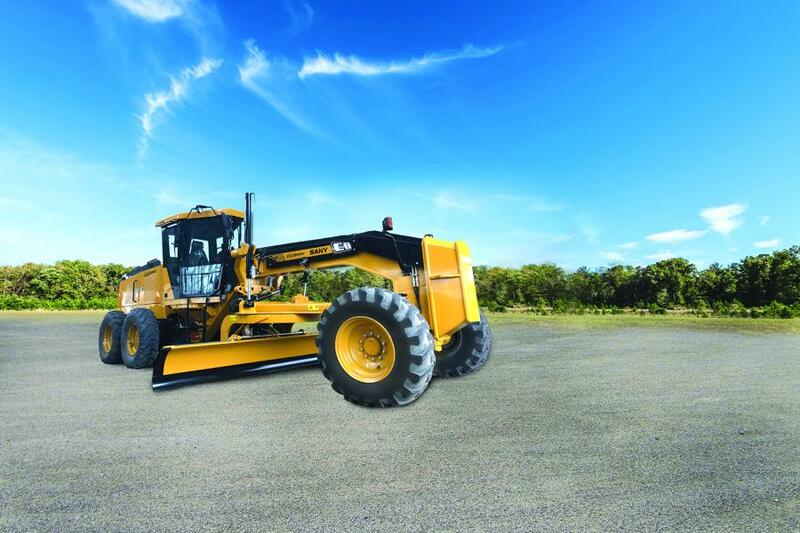 This motorgrader comes standard with a 14 ft. (4.2 m) blade.